​Dr. Sharmila Neogi is the Youth Advisor at USAID India, where she supports the integration of youth and gender across USAID supported health projects in India. She is a post graduate medical doctor and a development sector professional. 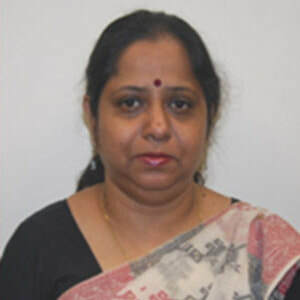 She worked for over eight years in Delhi before moving to the development sector, where her 20 year career spanned organizations such as PSS, FPAI, Population Foundation of India, and the Ministry of Health and Family Welfare.